By Mary MacGregor. Illustrated by A. D. McCormick. A sweeping account from master history storyteller Mary MacGregor dealing with the tumultuous period of the Eighty Years’ War, or “Dutch Revolt,” and its main protagonists, the Spanish King Philip II, William I, Prince of Orange, the Duke of Alba, Don John of Austria, and the Duke of Anjou, all set against the dramatic and violent story of the establishment of the first modern republic in Europe. 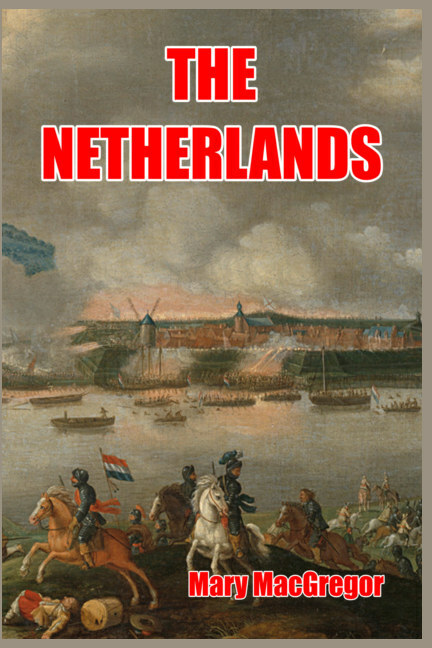 Readers will discover the close relationship between the Dutch independence drive and the ongoing religious conflict of the time—and the brutal methods used by the Catholic Church, through the Spanish royal house, in its efforts to suppress the Protestantism which gripped much of the rebellious Dutch provinces. Murder, betrayal, and calumny of unimaginable extent steadily dragged the rebellious Dutch into war with their Spanish overlords. 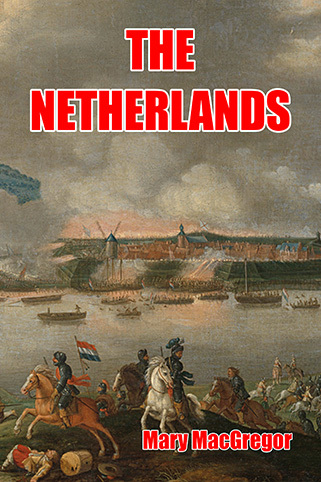 The conflict was to exact a toll of countless lives—those of innocents and protagonists alike—before the revolt led to the formation of the independent Dutch Republic. Cover image: The Siege of Breda by Pieter Snayers (1592–1666). About the author: Mary MacGregor (1874–1961) was one of the most important juvenile historical authors of the early twentieth century. She specialized in classic history and European myths, and achieved fame for her ability to convert complex themes into simple story lines. Or buy on Amazon here for $10.95. Or buy on Amazon here for $24.95.